No, there have been no indications that a Bullitt Mustang will be making a return to the pony car lineup any time soon, but that hasn’t stopped the renderings from showing what the next iteration could look like in addition to a 2021 Mustang GT and Mach 1 concept that has us drooling. 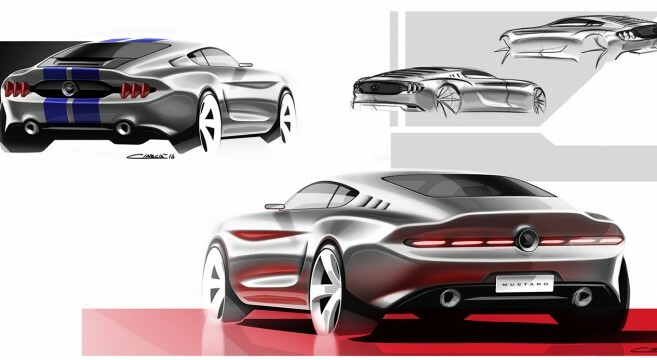 These new muscle car renderings from Italian exterior designer Sebastiano Ciarcià show several concepts for a redesigned 7th generation S650 Mustang. These futuristic sketches show an S550 successor that retains the modernized cues of the current generation’s fastback profile, tribar tail lights and aggressive rear haunches while borrowing from design details found on modern day exotics. Our favorite of the sketches is a new rendition of the Bullitt Mustang with a nicely reworked front end and hood to compliment the super fast profile of the concept rendering. 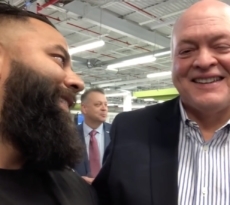 Even before the next-generation Mustang enters the discussion, there will be a mid-life refresh to look forward to for the 2018 model year. 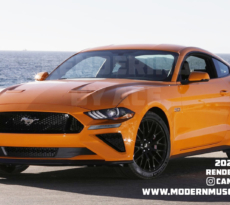 While these renderings show a more drastic change than can be expected for a cosmetic refresh we certainly would not begrudge Ford if the 2018 Mustang borrowed some of these concept ideas. 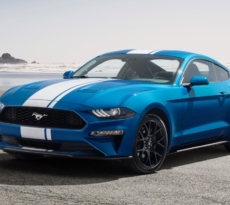 One thing is for sure — we know that the passionate Mustang6G community will be sure to let the Blue Oval know what it thinks the next Mustang should look like. Have a look at all of the S650 Mustang concept renderings in the forums.